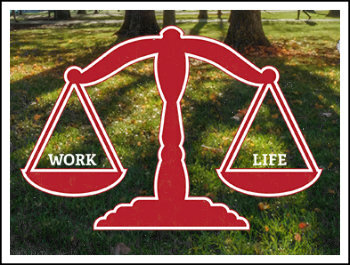 Working while raising children or caring for aging parents is a balancing act. Miami offers resources to help level that balance. Welcoming a new baby into your life can be overwhelming. Miami offers paid parental leave and other resources to make the transition easier both at home and at work. Did you know breast-feeding may reduce your chance of developing breast and ovarian cancer? Breast-feeding also benefits your newborn. Studies show it can reduce the chance of Sudden Infant Death Syndrome, respiratory diseases, childhood leukemia, asthma, ear infections, childhood obesity, and type 2 diabetes mellitus. You may be eligible to get breast pump equipment with no copayment or deductible. See UMR Quick Support for more information. UMR provides a personal, double electric pump which is portable and easy to use. Pump may be obtained within 30 days of estimated due date. To get the pump, call UMR at 866-936-6003 for contracted breast pump suppliers or in-network providers. No prescription is required. These designated rooms for new mothers offer privacy and comfort during the work day for breast milk pumping. Rentschler Hall, 227; this room is kept open during MUH business hours. Contact Campus Security (513-785-3222) for evenings and weekends. Johnston Hall, 005; the key to the room is available at the Information Desk in Johnston Hall during business hours or by calling Campus Security (513-727-3333) during evenings or weekends. Located conveniently on Miami's campuses, child care centers offer extra comfort when leaving your child while you work. We work in affiliation with campus and community facilities to offer programs for family members of all ages. Coalition for a Healthy Community provides resources to build a Healthy Oxford Community. 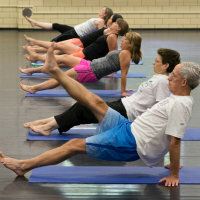 Enjoy various programs at the Rec Center, such as Youth Climbing Team, Family Fun Days, Baby and Me Yoga. 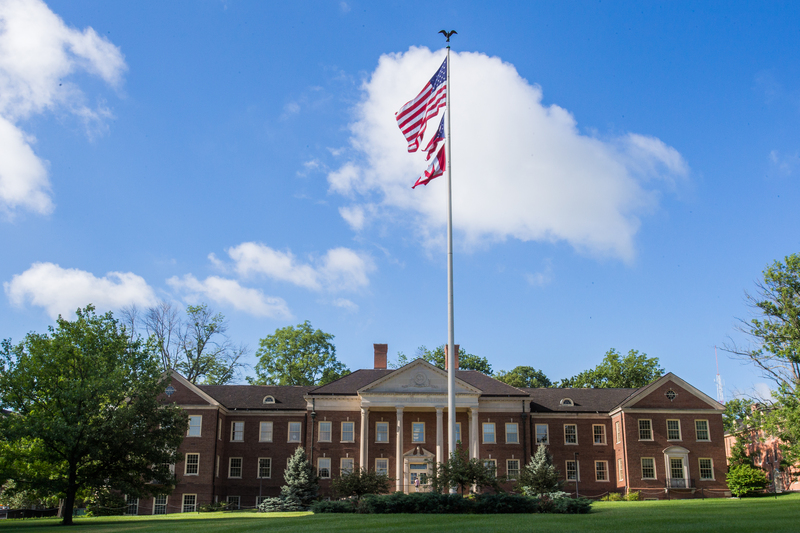 Miami University employees can participate in the corporate membership discounted plans offered by local YMCAs. Discount plans vary by location, so please contact the YMCA branch you are most likely to use on a regular basis for details. Signup occurs at the individual branches and requires a valid MU ID. Your spouse can participate in our wellness programs, too.